T-Shirts There are 195 products. 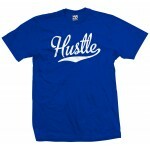 Represent the grind and hard work with your own Hustle Script & Tail sports shirt. 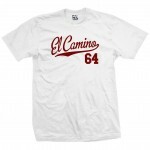 You can optionally personalize the back with baseball style Name and/or Number. 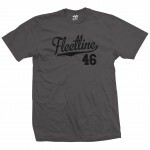 Represent a classic lowrider with the 1952 Fleetline script with tail t-shirt. Match the colors with your ride or your club. 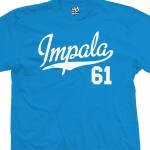 Optionally personalize the back with your own Name and/or Number. Beware of counterfeits. Our shirts last longer, look better, come faster. We offer more shirt colors, print colors and sizes and we're cheaper and nicer as well. 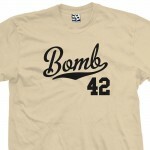 Represent a classic lowrider with the 1942 Bomb script with tail t-shirt. Match the colors with your ride or your club. 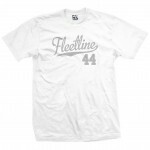 Optionally personalize the back with your own Name and/or Number. Beware of counterfeits. Our shirts last longer, look better, come faster. We offer more shirt colors, print colors and sizes and we're cheaper and nicer as well. Represent a classic lowrider with the 1943 Bomb script with tail t-shirt. Match the colors with your ride or your club. 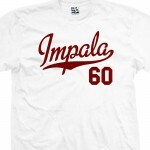 Optionally personalize the back with your own Name and/or Number. Beware of counterfeits. Our shirts last longer, look better, come faster. We offer more shirt colors, print colors and sizes and we're cheaper and nicer as well. 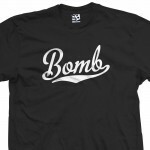 Represent a classic lowrider with the 1944 Bomb script with tail t-shirt. Match the colors with your ride or your club. 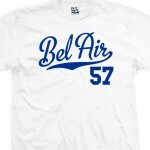 Optionally personalize the back with your own Name and/or Number. Beware of counterfeits. Our shirts last longer, look better, come faster. We offer more shirt colors, print colors and sizes and we're cheaper and nicer as well. Represent a classic lowrider with the 1945 Bomb script with tail t-shirt. Match the colors with your ride or your club. Optionally personalize the back with your own Name and/or Number. Beware of counterfeits. 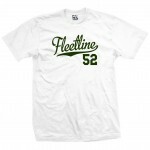 Our shirts last longer, look better, come faster. We offer more shirt colors, print colors and sizes and we're cheaper and nicer as well. 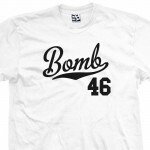 Represent a classic lowrider with the 1946 Bomb script with tail t-shirt. Match the colors with your ride or your club. Optionally personalize the back with your own Name and/or Number. Beware of counterfeits. Our shirts last longer, look better, come faster. We offer more shirt colors, print colors and sizes and we're cheaper and nicer as well. Represent a classic lowrider with the 1947 Bomb script with tail t-shirt. Match the colors with your ride or your club. Optionally personalize the back with your own Name and/or Number. Beware of counterfeits. Our shirts last longer, look better, come faster. We offer more shirt colors, print colors and sizes and we're cheaper and nicer as well. 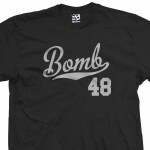 Represent a classic lowrider with the 1948 Bomb script with tail t-shirt. Match the colors with your ride or your club. 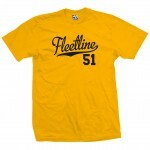 Optionally personalize the back with your own Name and/or Number. Beware of counterfeits. Our shirts last longer, look better, come faster. 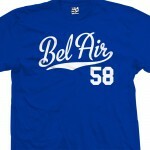 We offer more shirt colors, print colors and sizes and we're cheaper and nicer as well.